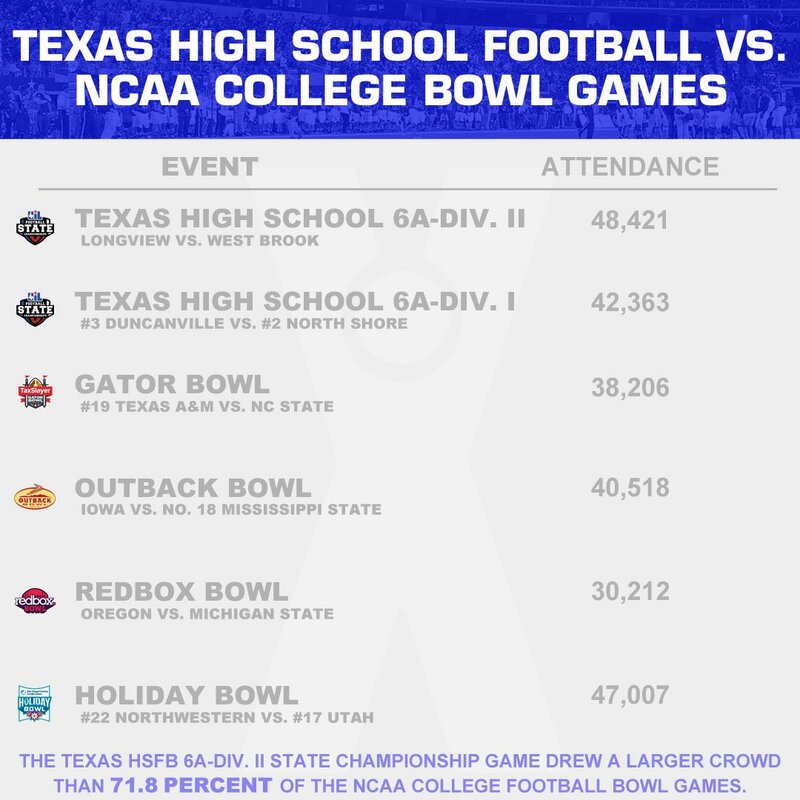 Championship Game outdrew college bowl games. You won't find many outside of his mother complaining if he was tbh. First things first, congrats on your championship! JC is an enabling bleach blonde troll and she's raising (from an outsider's perspective) a violent and troubled child. I hope to find out the coaches handle 66 with extreme prejudice,because that isn't a football issue, it's a LIFE issue. Again, congrats on the title! I can't even imagine how sweet it is after being just a breath away so many times before. Great game by these two talented teams Saturday! Congrats to WB on a heck of a season and a great game. Congrats to LV on the long awaited title. Well deserved for sure for the Lobos! Merry Christmas Lobo Nation! Forever 6a Div 2 State Champs!!! PS. I think most people on here would kill for their team to be within 20-25 pts of North Shore this season. Fully agreed. Winning state in Texas is a huge achievement, let's not kill is with comparisons just enjoy it. It was a special display of what this team and program means to our community. No doubt, an afternoon that will be live in Lobo lore for years to come. Everyone will say they were at that game from Longview down the line. Couldn't be prouder of our community for showing up and showing out like they did yesterday. Was a special, special day at the end of things. 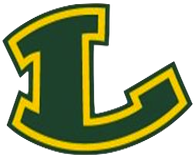 Am from Central Texas but rooting for Longview...partly because of the uniforms and it's a fun team to watch with an explosive offense...but a big part of me was rooting for the Longview fan base, you rock! I always root for players and fan bases that love the game the most. You guys came within a hair of winning this game. Took a great defensive play to cause this fumble, otherwise you were driving and probably score and win the game. That was a really good Longview team too. I knew the game would come down to a key 4th quarter defensive stop or turnover. Westbrook turned it over and that was the ball game. If they do not turn it over that game may have equaled the later game. I know there is more press and attention to the 6A D1 game but ya'lls game was entertaining also. Really helped make the night special. 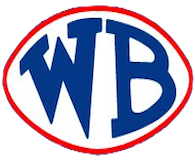 If only West Brook could have put some pressure on LV's QB the game would have turned out a lot different. He had way too much time to throw the ball. Dam Longview has been saying how teams are dirty and how classy they are is a big laugh. #66 deserved his *** out on the curb.Can't believe the refs chose to ignore his bad behavior. WB did a good job of keeping their cool for the most part. That is the dirtiest player I have seen.Dam Westbrook. I can guarantee without that fumble you guys would of taken it down and scored to win. REALLY!!! Go on with this mess.